If you know where to look, wild garlic is ready for picking. 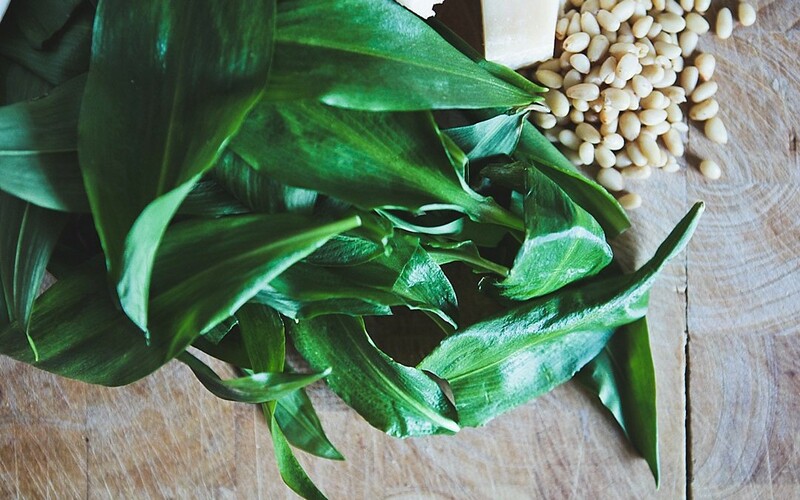 Find out how to forage wild garlic for a quick and tasty pesto. 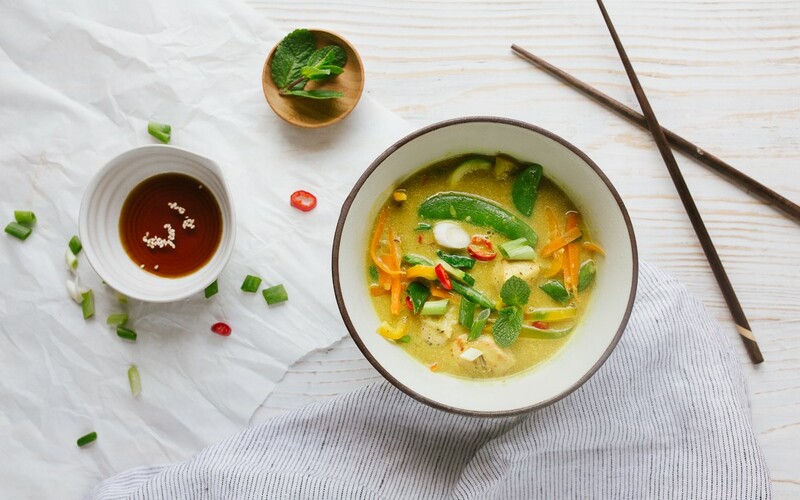 This spicy, flavour-packed, healthy Laksa will keep you warm without breaking any resolutions. Turn a healthy staple into a showstopping treat. A perfect match for any drink. 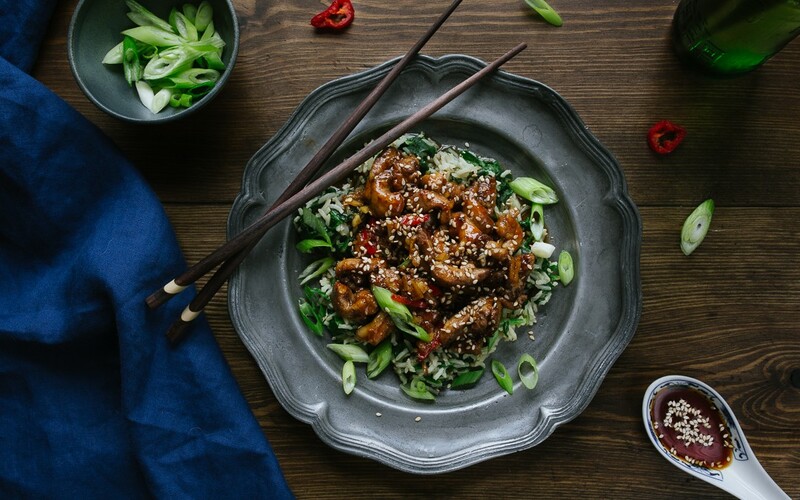 The ultimate sticky chicken recipe. 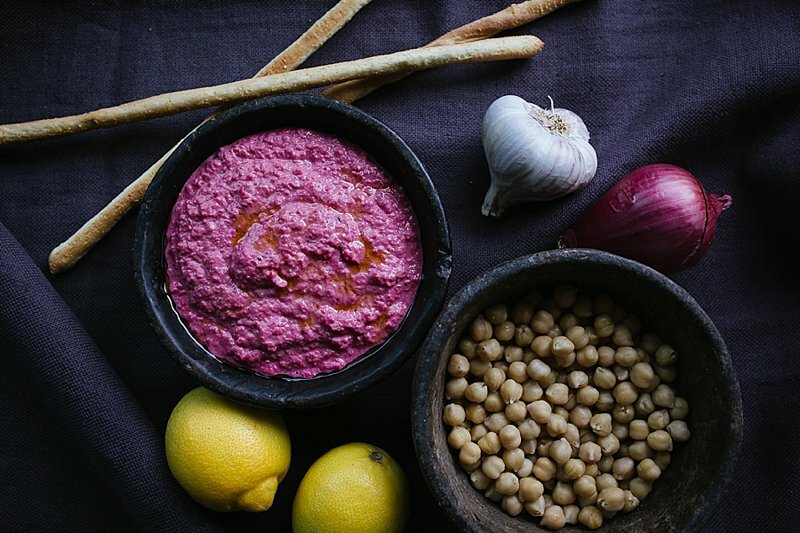 Full of flavour and quick to make. 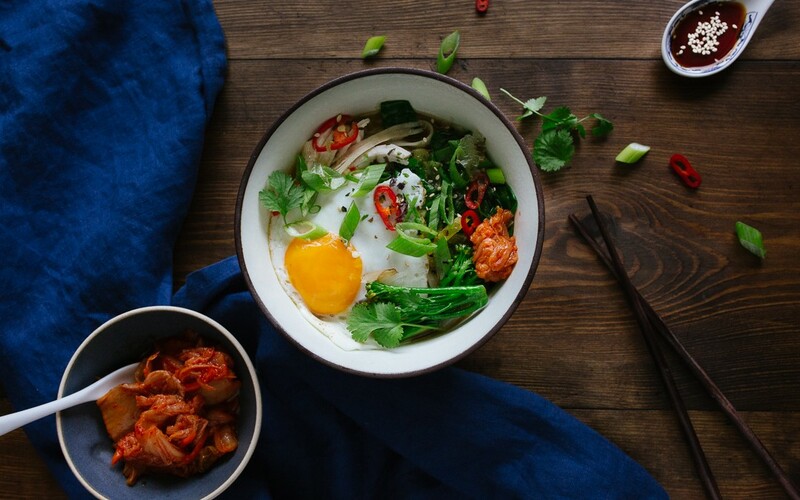 This quick, easy and healthy noodle bowl will use up every kind of leftove. Anything goes!